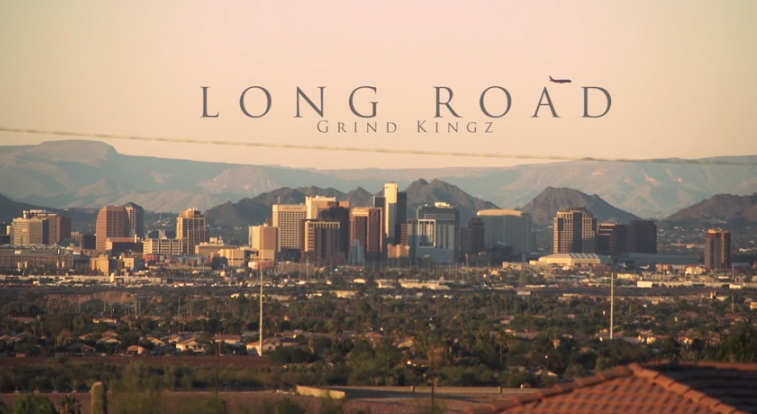 Grind Kingz - "Long Road"
This is the 2nd visual off their upcoming album dropping in early 2015. Grind Kingz are fresh off winning Group of the year in the 3rd Annual Arizona Hoodie Awards last weekend. The song was directed by JD Films and the song was produced by Zig zag of NB Ridaz.